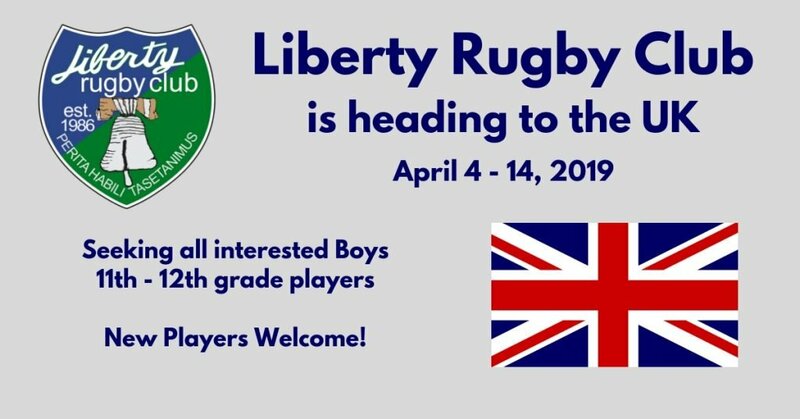 Liberty Rugby Club is happy to announce that our Boys Varsity team (11th – 12th grade) is heading to the UK during Spring Break 2019, April 4th – 14th. We are seeking all interested in Boys Varsity level players, and will also extend invitations to select JV players for participation. New players are certainly welcome… don’t miss this once in a lifetime opportunity! 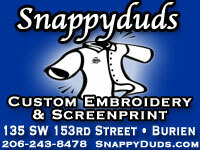 Rugby tours are a tradition dating back to the origin of rugby in the 1800’s. Going on tour is a fantastic way to build team spirit, morale and identity. It provides a rare and exciting opportunity for players and coaches to get to know each other that little bit better and helps to build teamwork both on and off the pitch. Tours provide memories and friendships that will last a lifetime; the camaraderie and banter can be second to none. Liberty Rugby Club is partnering with our English and Scottish rugby brothers across the sea to arrange a fantastic tour experience for our Liberty players. We will play rugby teams in both England and Scotland, and our players will be hosted with their families along the journey. We have 3-4 rugby matches planned, but will also take advantage of numerous sightseeing opportunities. More information is provided in the slide presentation below. 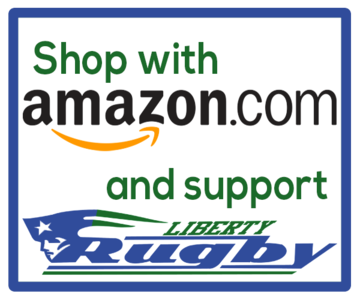 Please contact our club manager, Scott Wright, at info@libertyrugby.org for more information.